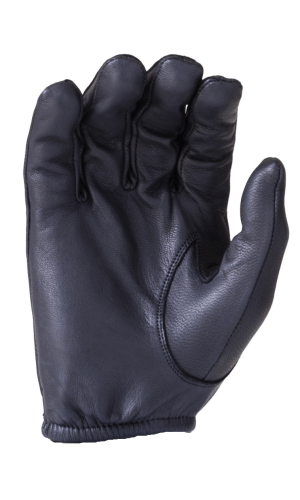 HWI Kevlar® Duty Glove is a classic all leather design with an elastic cuff and attractive dart styling on the back. 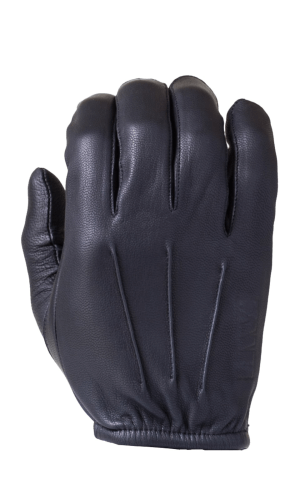 This glove is constructed of premium goatskin leather and full Kevlar® liner for cut-resistant protection. 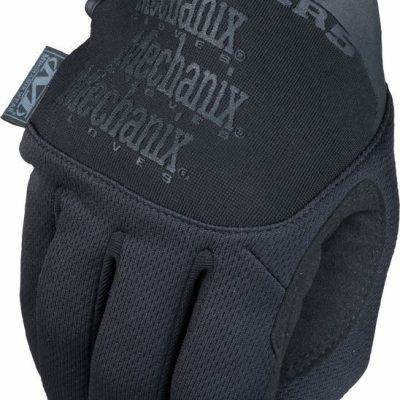 Perfect for all duty applications this glove is thin enought to afford great tactility but offers the trusted protection of a full Kevlar® liner.